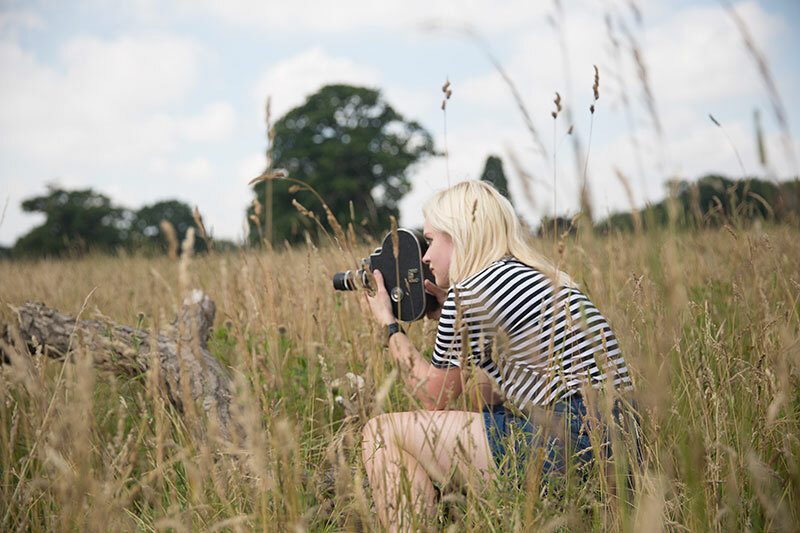 MA Moving Image and Sound student Emma-Louise Smith selected to join BAFTA crew. BAFTA Crew is a professional development and network programme connecting emerging talent to BAFTA-winners and nominees. This means that Emma-Louise will be working on high profile moving image projects in the UK – her talent was spotted by BAFTA early as the scheme is normally only open to those who are already working in the industry.